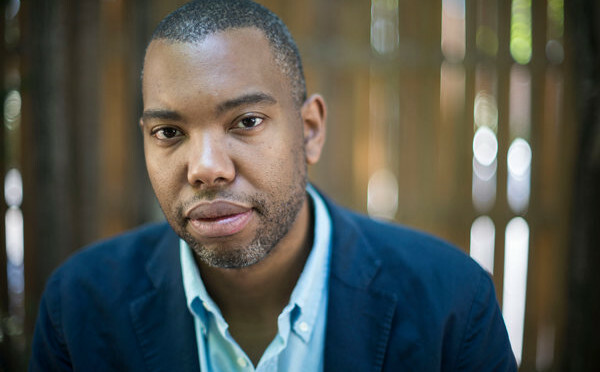 Author and blogger Ta-Nehisi Coates will be awarded a grant for $625,000 from the MacArthur Foundation, a private organization that supports creative people as well as human rights and community and economic development. 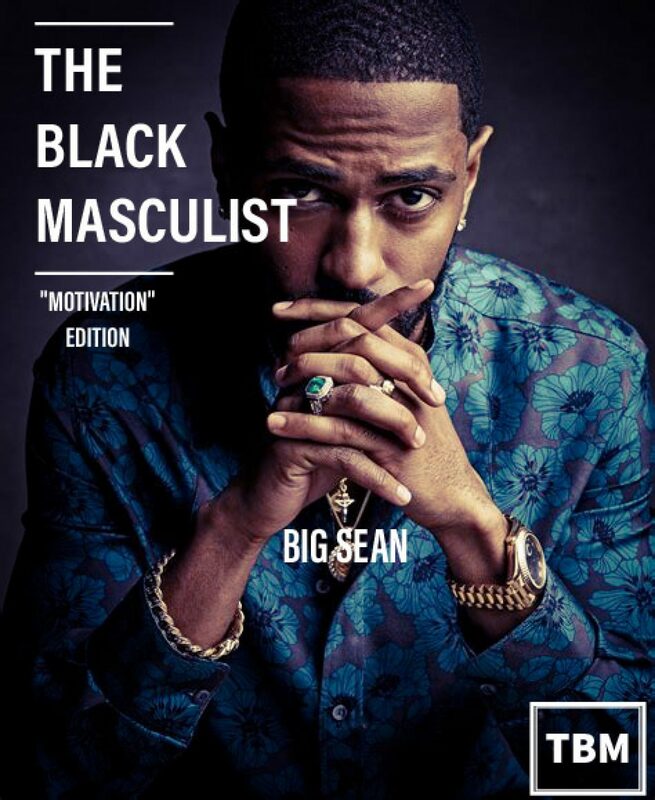 Coates, the son of a Black Panther was awarded the grant for his originality and extraordinary dedication to public interest journalism, culture, politics and social issues. His writings should be required reading for every BLACK MAN. His work includes “The case for Reperations” “The Black family in the age of mass incarceration” and his books “The Beautiful struggle” and “Between the World & me” Coates is currently a global correspondent for “The Atlantic” and the new writer on Marvel’s “Black Panther” comic.